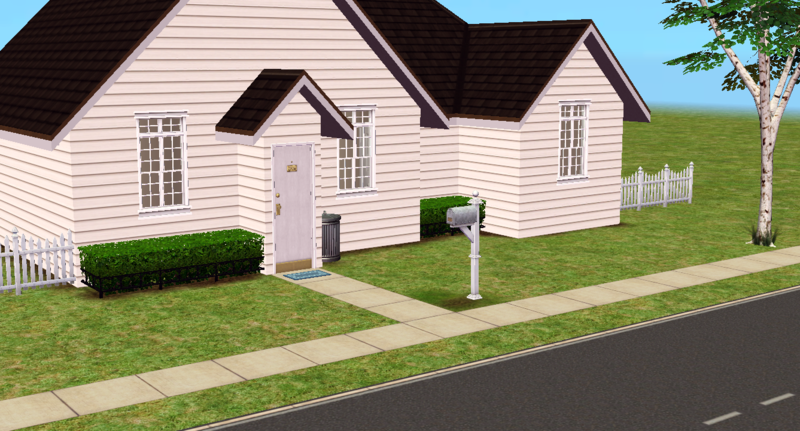 Sooo, this is my first house in The Sims 2. 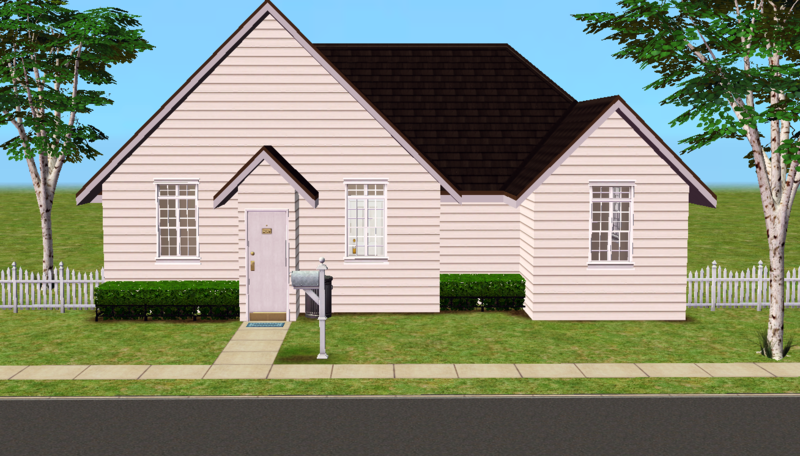 Anyway, I wanted to build a simple, starter house and that's what I managed to do. 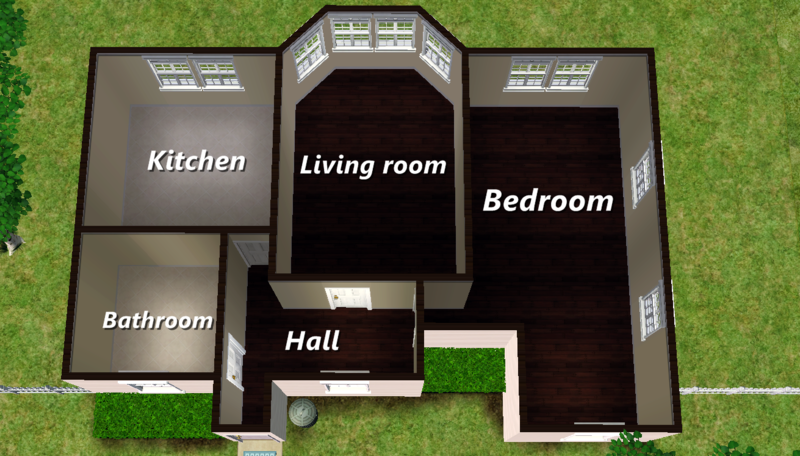 It consists of 1 bedroom, 1 bathroom, kitchen, living room and a small hallway. I think it can be a perfect little cottage for a young adult or a teen. 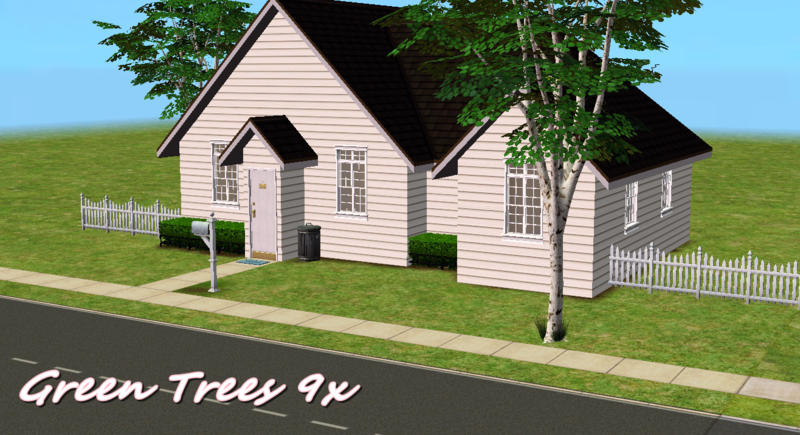 I think that's it, I hope you like it and your sims!